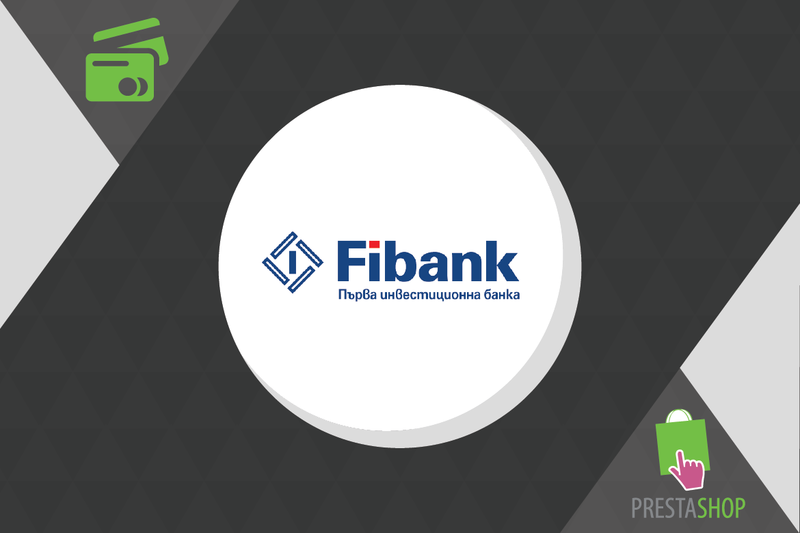 The extension is the technical connection between OpenCart-, Magento- and PrestaShop-based shops and the service “virtual POS terminal”, offered by Fibank. Direct credit/debit card payment via Fibank (First Investement Bank) – Bulgarian cpay payment gateway. 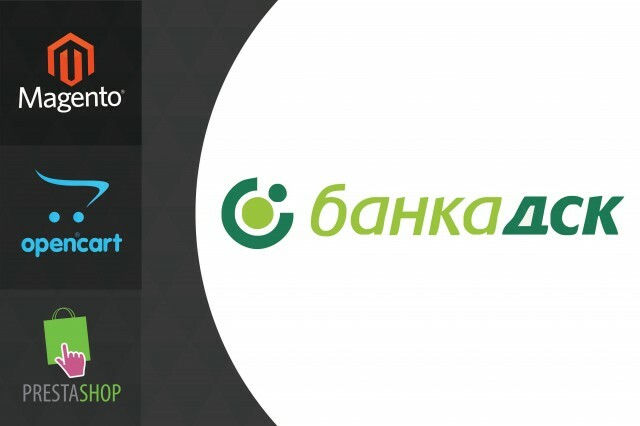 The extension is the technical connection between OpenCart-, Magento- and PrestaShop-based stores and the service “virtual POS terminal”, offered by Fibank. The extension is still in development phase. If you like to be notified when it's ready, please place an order but don't pay it. INSTALLMENT INSTRUCTIONS AVAILABLE IN THE MODULE PACK. 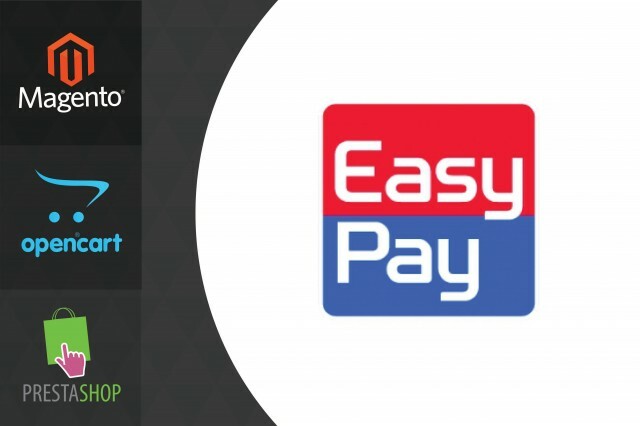 Allows payments via easypay.bg system and payments via B-pay ATM. 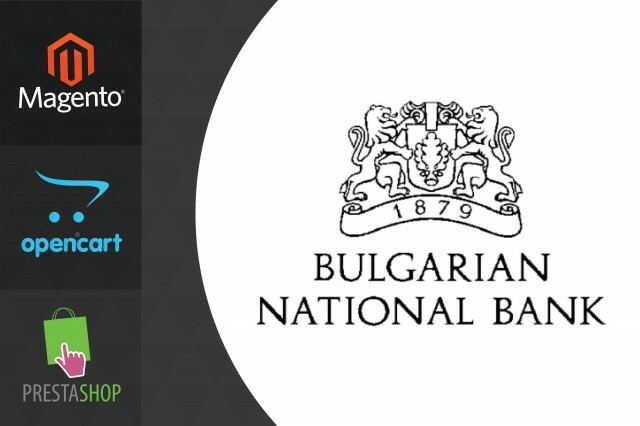 Fast and easy automatic currency rate update by Bulgarian National Bank (BNB). The extension allows online payments via DSK Bank. 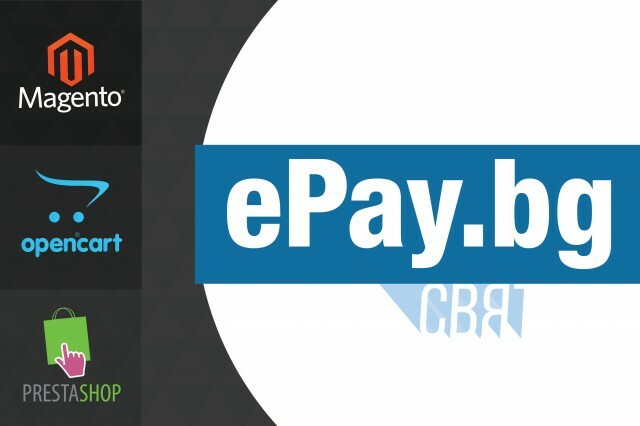 Payment gateway via the ePay.bg World system (direct credit card payment). 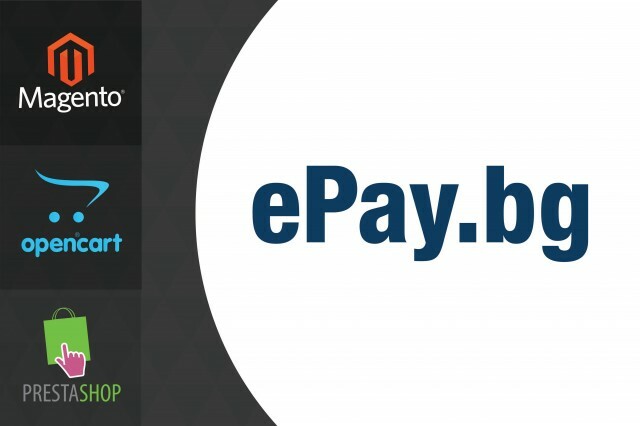 Payment module for online payments through the system of ePay.bg. 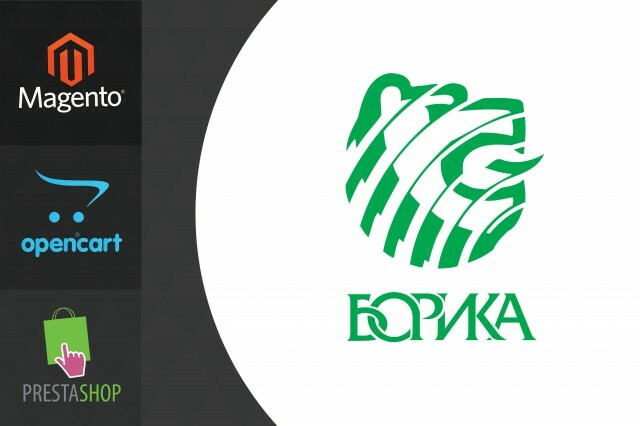 Payment gateway via BORIKA system (MasterCard, Maestro, Visa, American Express, JCB). 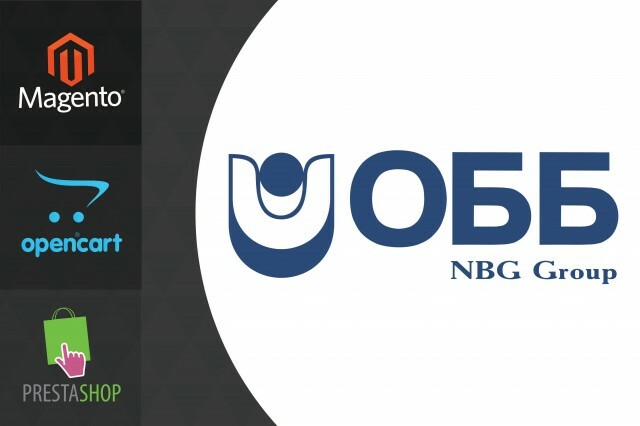 Direct credit/debit card payment gateway via UBB - United Bulgarian Bank.